 This November sees the return of Digital Cities Bristol, a week long event that aims to boost digital skills with free training and events taking place all over the city. Running from 26 to 30 November, the week will offer all involved exciting insights into digital practices. Each day will see an array of engaging activities, from open doors events, to live coding workshops, to VR seminars to hakathons. There is something for anyone interested in the digital, high-tech or creative sectors. On 27 November, Bristol WORKS has teamed up with boomsatsuma to run a speed networking session - ‘Ask Me Anything’. The event will see young people, aged 14 - 18, carousel between volunteer professionals from music, film and TV, games and VR and journalism and design representatives. They will learn about their industry and ask questions. It’s a brilliant opportunity for young people to meet, network with and ask questions to professionals in the creative sector. The networking will mean that young people will meet a range of creatives in a range of professional roles, each offering unique insights into their fields.